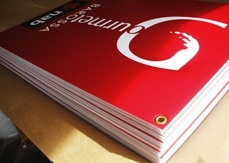 Foamex signs are a great low cost, signage solution. Why use corflute when you can use foamex board which is a superior product, stronger and more attractive, for the same price a corflute? Our foamex signs are printed on quality 5mm thick foamex board with full colour commercial sticker, great graphics and UV resistance, suitable for indoor and outdoor use, foamex has a smooth finish, is very light, like corflute and makes excellent Wall decorations, or outdoor signs. Most businesses, like real estate agents, etc, use Corflute because its the cheapest option, here in Australia, Foamex Board is sold 50% dearer locally, however, we source the Foamex Board direct from the manufacturer in China at the same price as Corflute is here in Australia. So that’s why we offer Foamex as a better option and charge no extra. Custom sizes are available upon request. You can also add stainless steel eyelets for easy hanging for FREE, additionally, you can add plastic molded framing for only $10.00 dollars per sign more, and it looks great. A more professional finish is attained with Mould Framing. PVC Foamex Board is polyvinyl chloride, plus foaming agent with flame retardant. 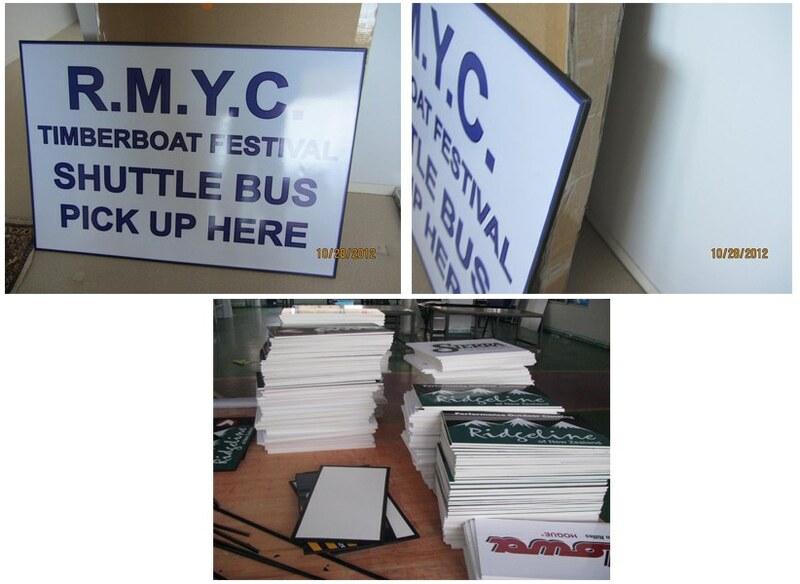 It is a compressed and formed product that is widely used in the field of advertising, and display signs.